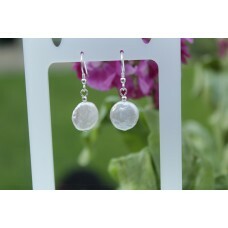 Large Coin Pearl Earrings with Sterling Silver hooks. 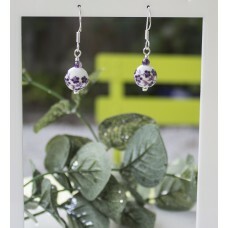 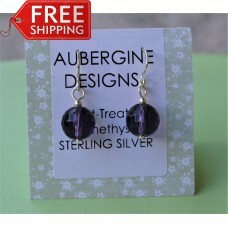 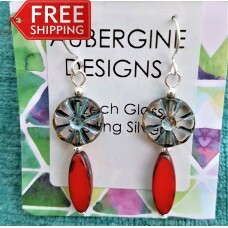 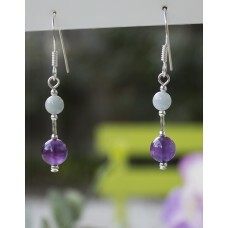 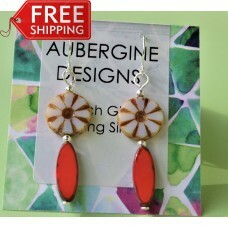 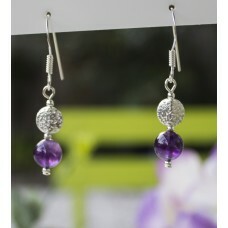 Really pretty and will complement any outfit..
Colourful and quirky and all in Sterling Silver. 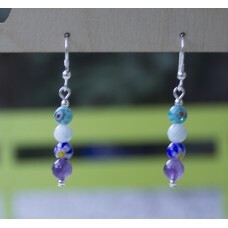 Each piece of glass is slightly different .Fr..
Colourful and quirky and all in Sterling Silver. 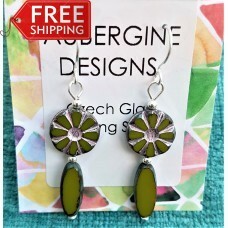 Each piece of glass is slightly different .&n..